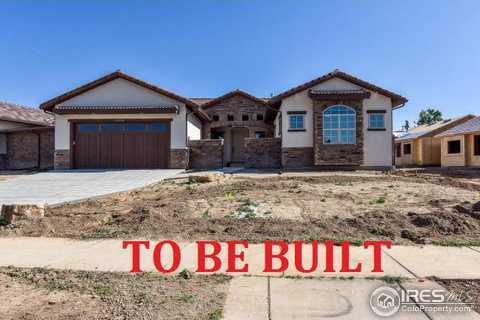 Spanish style, new construction with amazing quality & attention to detail. Delightful, practical floor plan for your not so big house. One level living with affordable basement finish if buyer desires. Extensive listing of standard features hardwood, granite/quartz counters throughout, SS appliances including the fridge, full landscaping with fence. Owners retreat with walk in shower & freestanding tub. All this on 1/4 acre lots. Buyer can personalize/customize to make their new home unique. Please, send me more information on this property: MLS# 842979 – $567,454 – 5207 Sunglow Ct, Fort Collins, CO 80528. I would like to schedule a showing appointment for this property: MLS# 842979 – $567,454 – 5207 Sunglow Ct, Fort Collins, CO 80528.